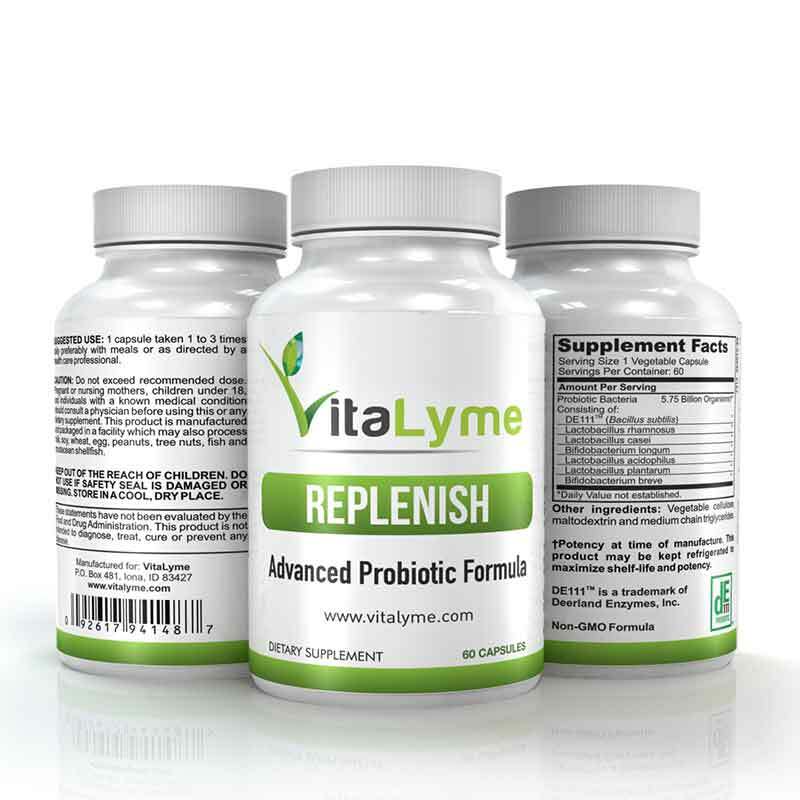 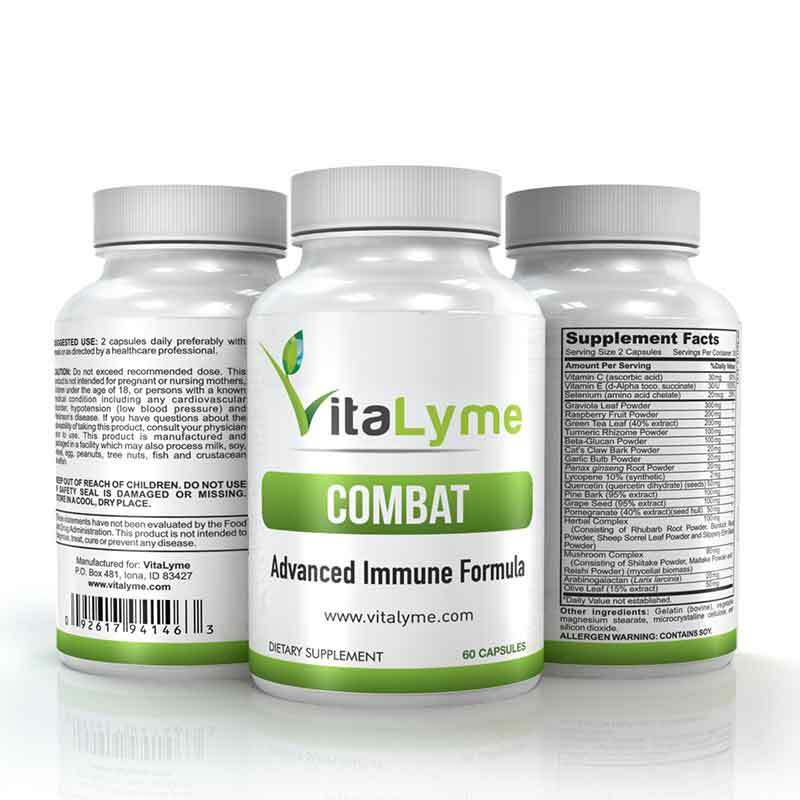 This pack includes our entire Lyme Disease symptom treatment protocol. 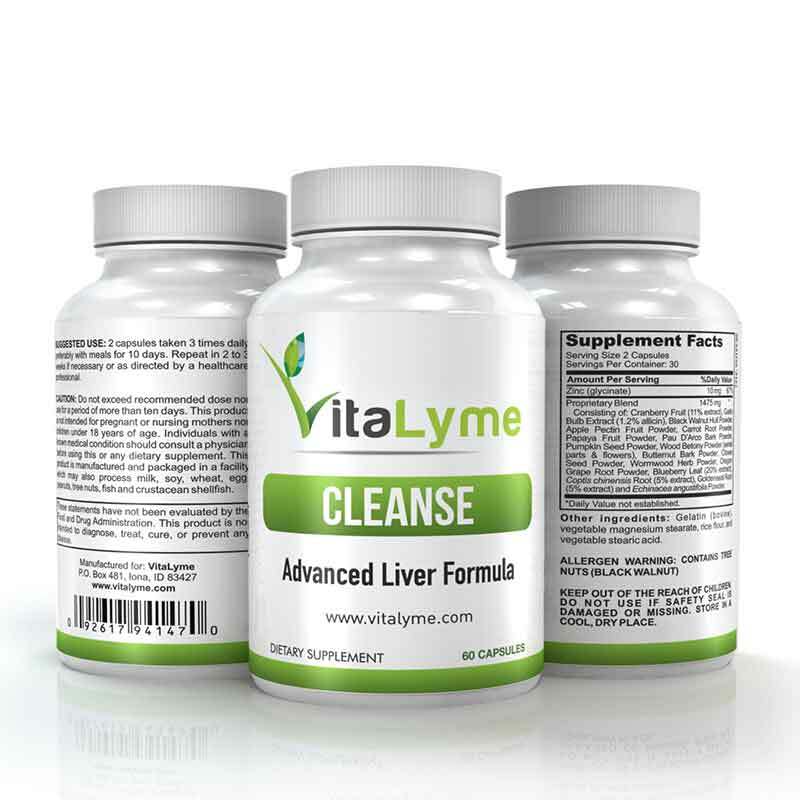 You will receive 9 individual bottles. 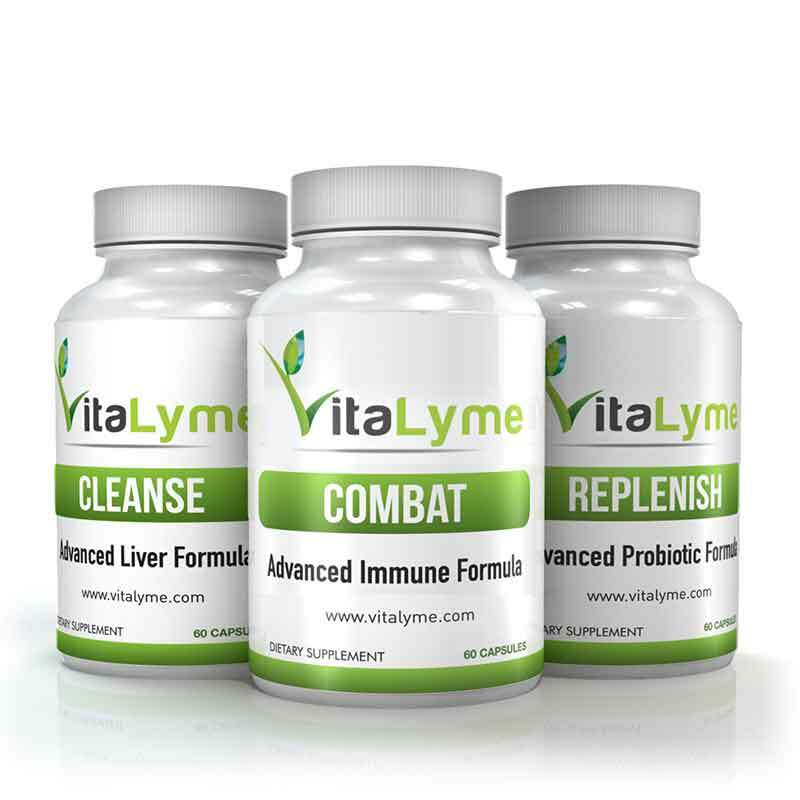 Combat – Immune System Enhancement (x3), Cleanse – Liver Enhancement Complex (x3), and Replenish – Body Healing Enhancement Complex (x3).